Waste Management collect our rubbish on a Thursday every week, using the wheelibins provided as part of the annual levy. 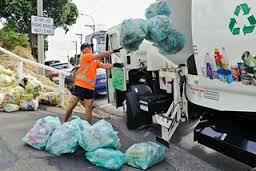 Bins should be out by 07.00am each rubbish day (or put out the night before). WCC collect recycling each Wednesday. Recycling should be placed in the appropriate bin or pale green plastic bags and taken to the collection point by the main entrance on Friend Street. 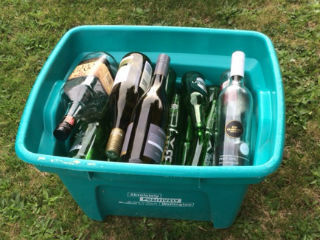 The recycling bins and recycling bags are collected on alternate weeks. Our Newsletter periodically advises the appropriate week or check the WCC Recycling Calendar. Green recycling bags for paper, plastic and tins are delivered annually by the Wellington City Council. Green recycling bins can be purchased from the Wellington City Council.